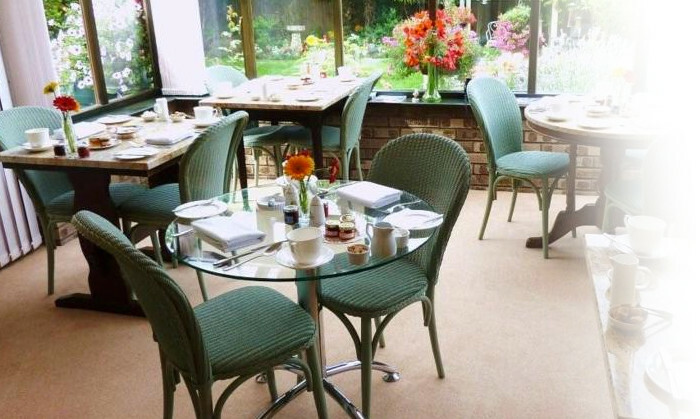 Start your day with our award winning breakfast, sourced with fresh local produce. At The Burswood you will enjoy the best possible ingredients, locally sourced, where possible. 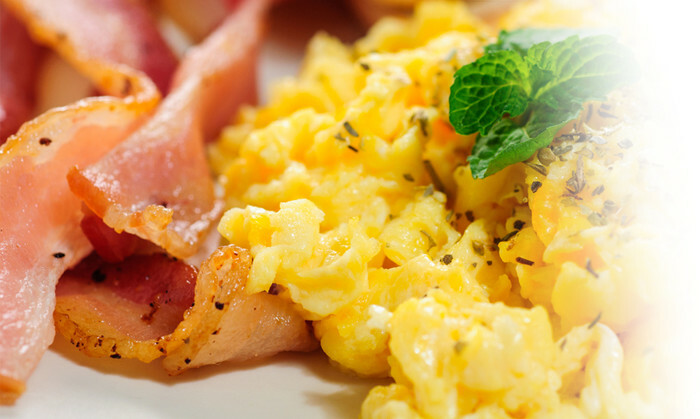 Our sausages and bacon are made locally and our eggs are local and free range. Our honey, marmalade & jams are from Wilkin & Sons Ltd, We also have Brown sauce & Ketchup! 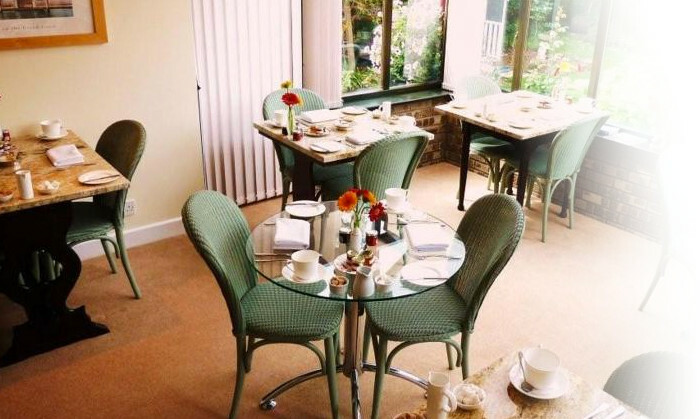 All served with: freshly brewed coffee, a selection of quality teas together with toast and preserves.